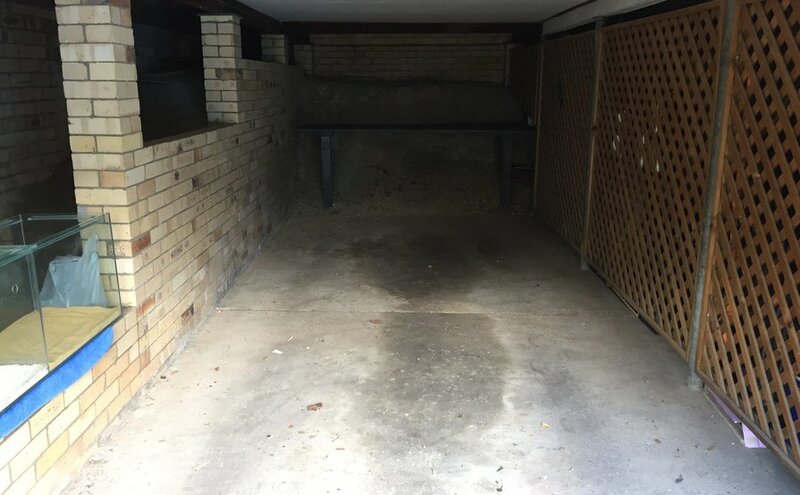 Single fully secure and lockable garage in Bardon! Completely sealed and lockable one-car garage in Bardon. 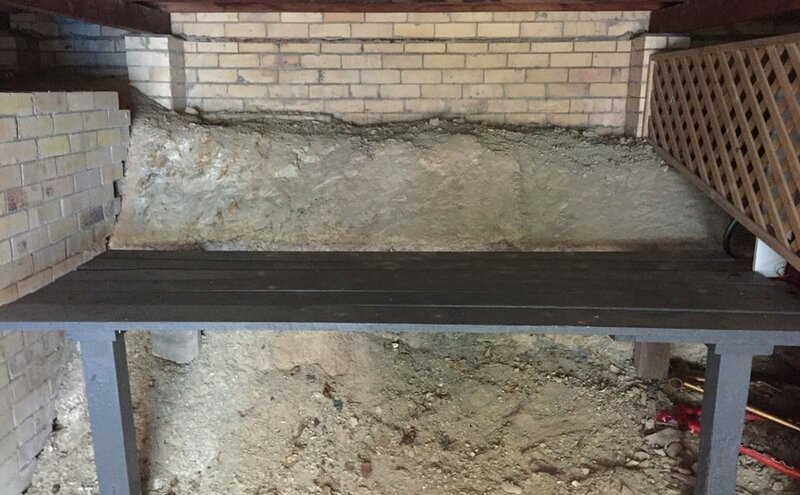 Also comes with built-in work bench. Key access available at all times. Absolutely perfect to store a car you need to keep in good condition or any types of household or commercial goods. (Ignore the fish tank! Has been removed from space. CloseDon't miss out...Enter your email below to get notified of exclusive parking offers and discounts in Bardon.